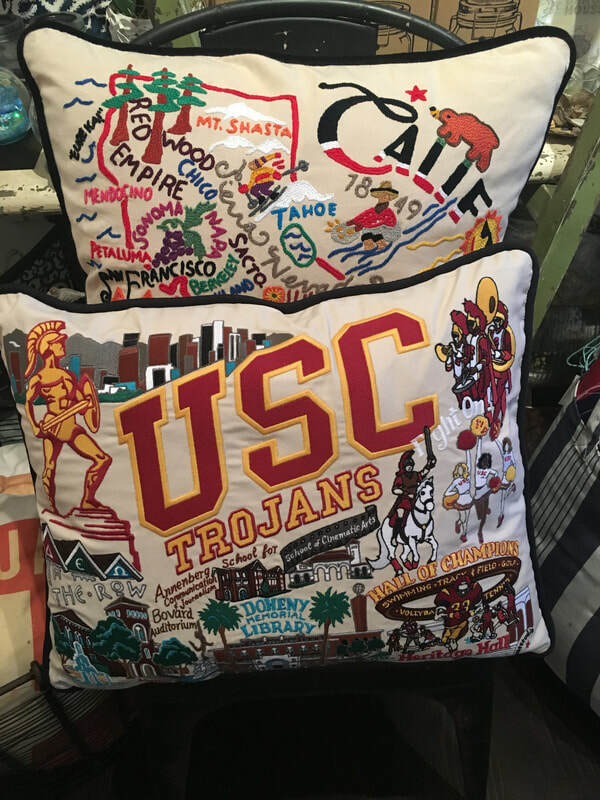 ​we have USC Trojan pillows and many more colleges! 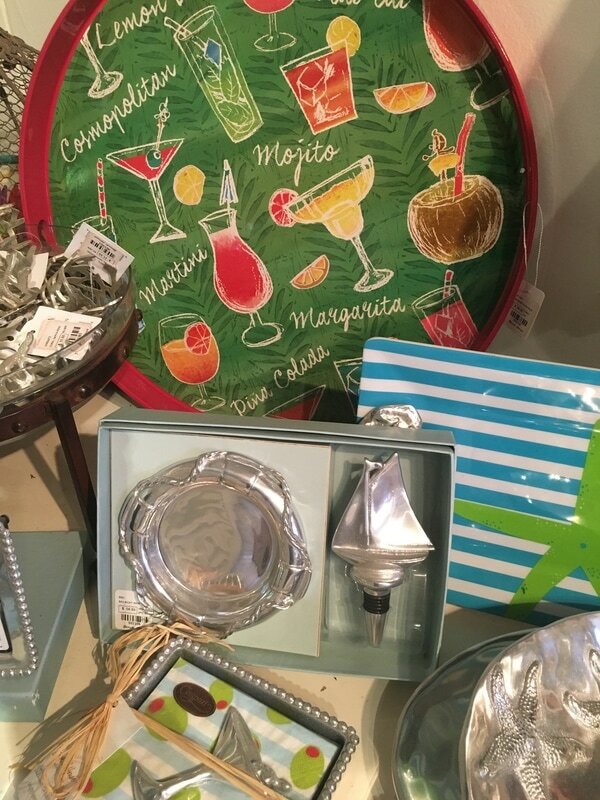 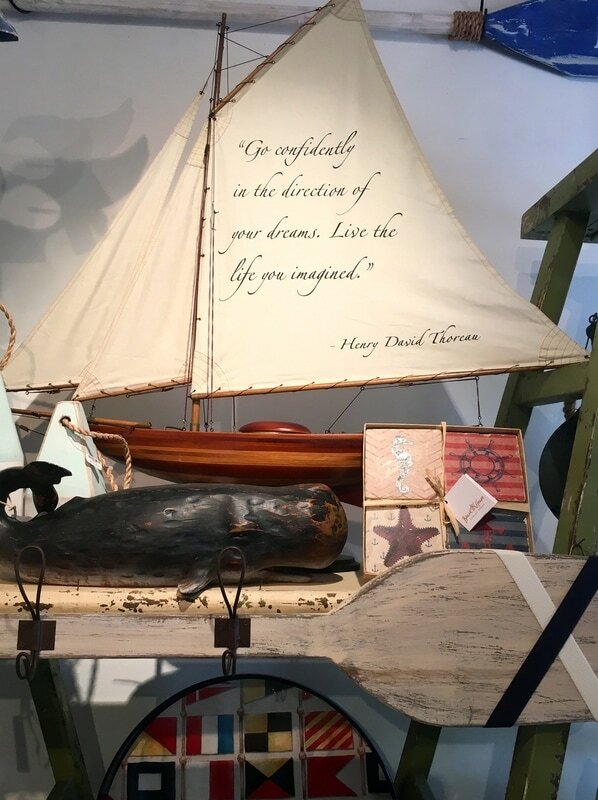 ​purses, hats, sandals and scarves. 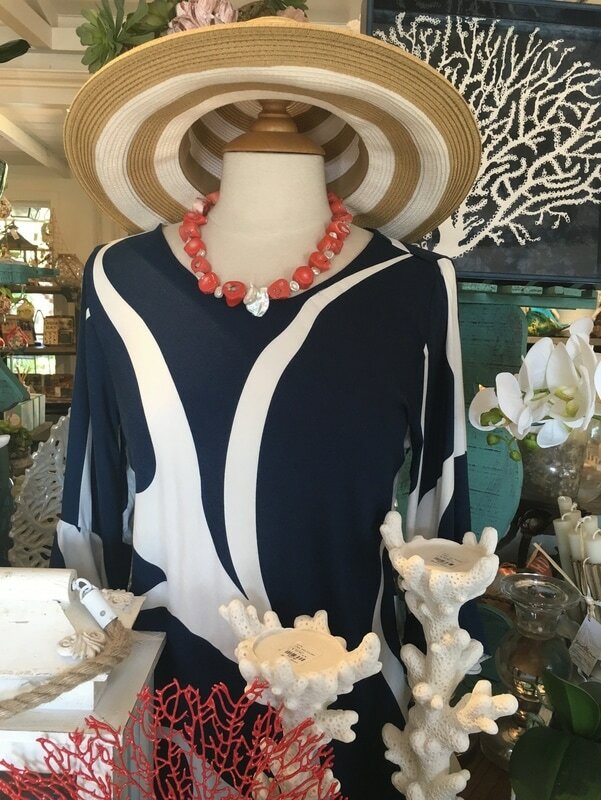 coral, art work and mirrors.